YakAttack, Yak Gear, and Native Watercraft are working together to raise money for a scholarship fund at Cal Poly Pomona in honor of James Lebowitz. 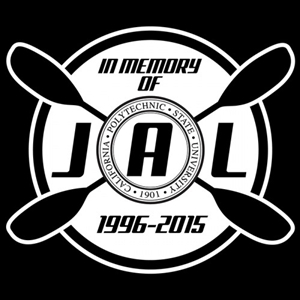 James – son of Kayak Fish Magazine‘s Paul Lebowitz – passed away at the age of 18. His life, his times, his joys, and his accomplishments are greatly cherished by the Lebowitz family. Paul Lebowitz – James’ father – is also a pioneer in the kayak and kayak angling world. Paul has been writing about the sport full time since 2004. Add $10.00 plus tax in the drop down menu for the Native Watercraft Redfish 12′ Hidden Oak Camo kayak raffle. Please check this out if you have the time and finances to do so.